Are you working with R and Rmetrics in the field of teaching finance? Then you will often use financial market data from the Internet, most likely downloaded from an Internet portal like Yahoo Finance or the Federal Reserve. You may have asked yourself whether there are also other data sources on the Internet that can be used for courses and lectures and how can the download functions be customized to your personal needs. 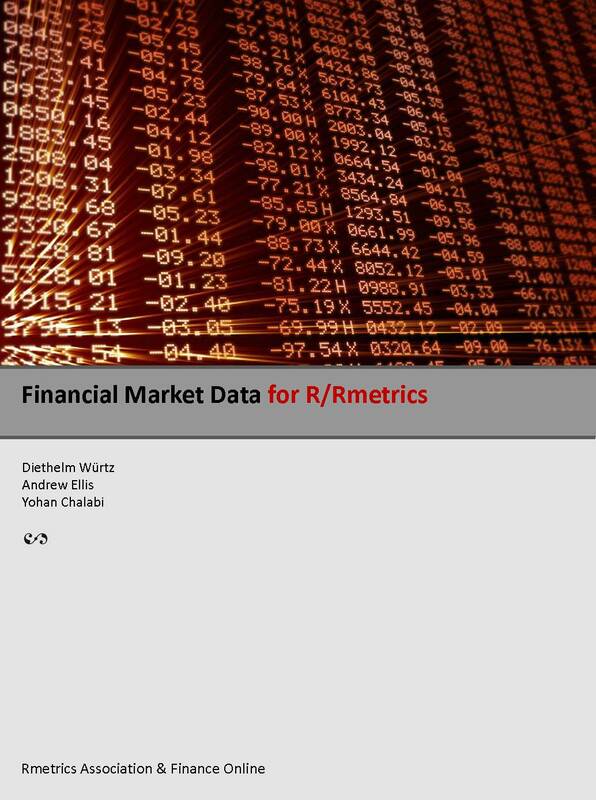 This Rmetrics eBook tries to answer questions you might have about these issues.We will show you how to access and download financial market data from the Internet. We will also show you how to write convenient download and listing functions to make your life more comfortable. In this eBook you will find solutions for how to compose download URLs, how to download financial time series and how to generate listings for the financial instruments to make the search for individual time series easier. In all cases examples and exercises are given.